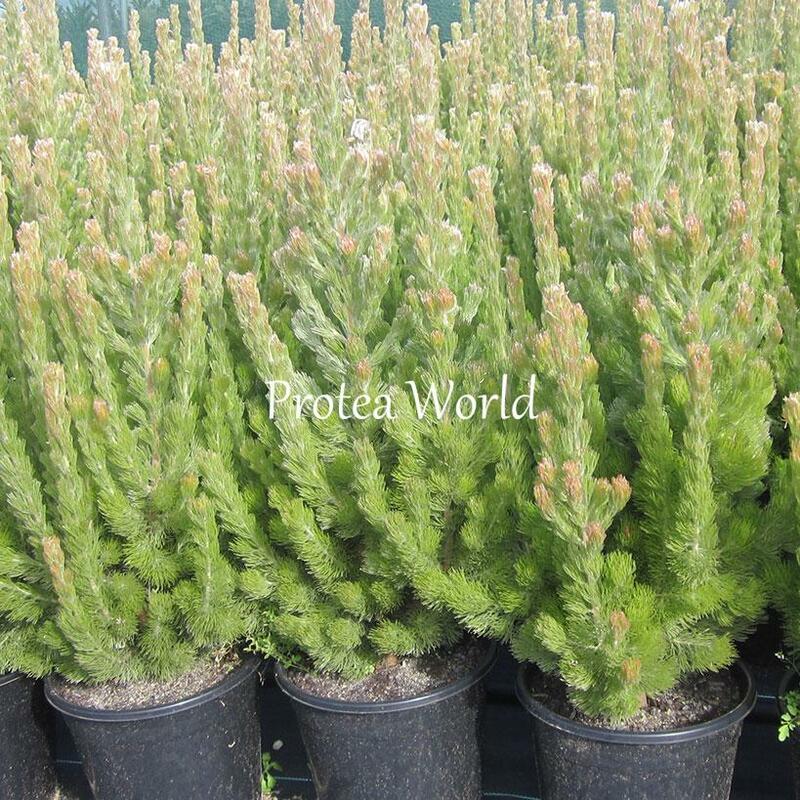 Beautiful Australian native with soft foliage. Also known as the Woolly Bush. 1.5 – 2m. 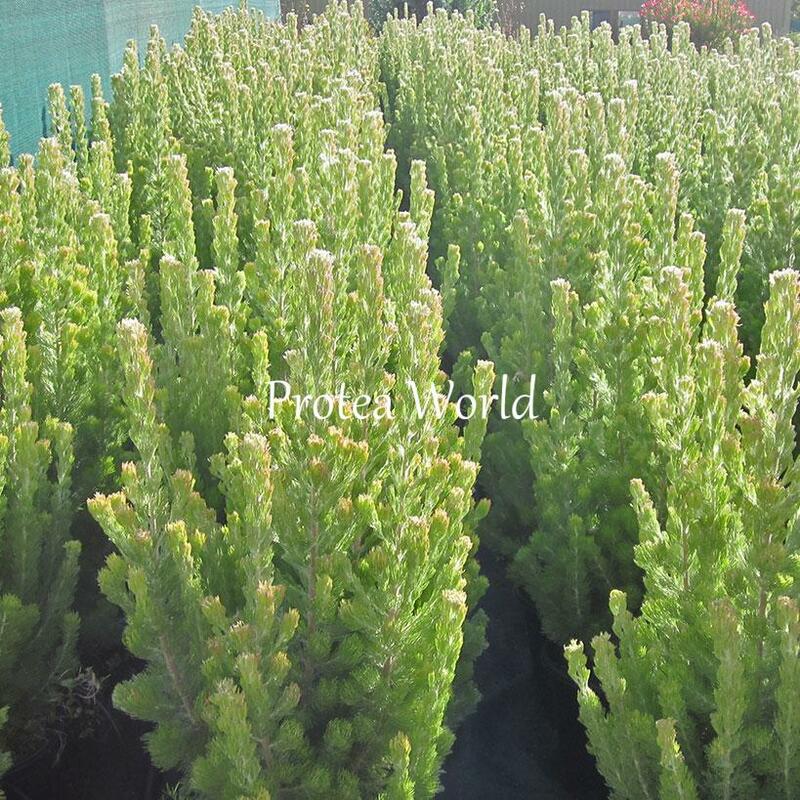 Variety: Adenanthos. Classifications: Hedging/Screening, Lime Tolerant, Part Shade.